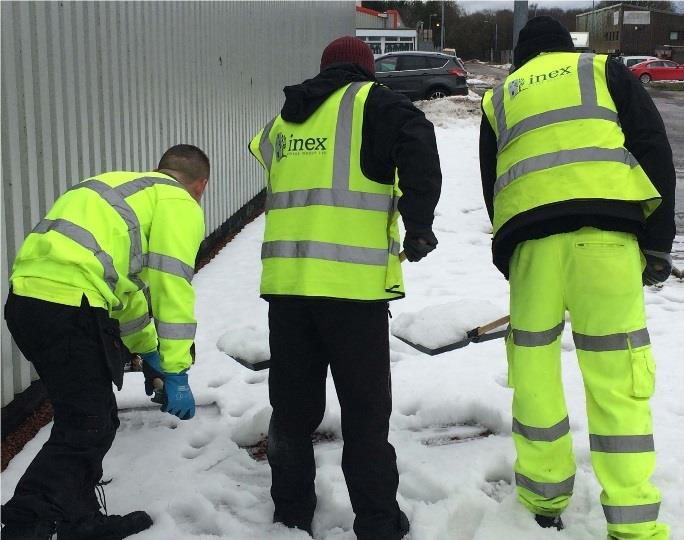 Inex provide a full Winter maintenance service allowing your business to keep going, no matter the weather. 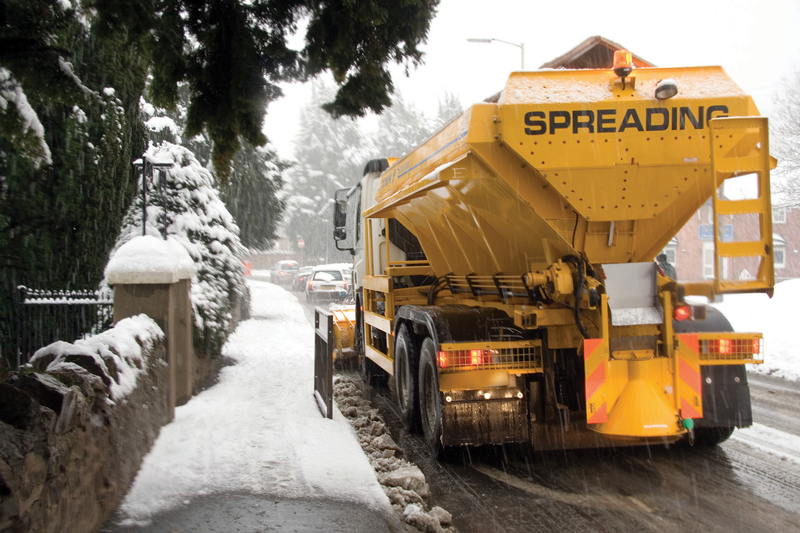 A fleet of gritting trucks, pick ups and tractors are available to clear access roads, pathways and commercial sites allowing your business to run smoothly through the worst snow and ice conditions. Inex have chosen the Met Office as our preferred supplier for weather forecasting and we will monitor your location to make accurate decisions on your requirements. We provide salt and grit bins with timely replenishment and all our vehicles are fitted with the most up to date technology. This offers the ultimate in service-reliability and dependability, backed with a 24 hour hotline. McVities were having issue with icy footpaths around the factory due to an insufficient and unreliable service. This had caused major problems for deliveries both to and from the the factory. Inex was contracted and committed to a 24/7 coverage with constant weather surveillance via the Met Office. 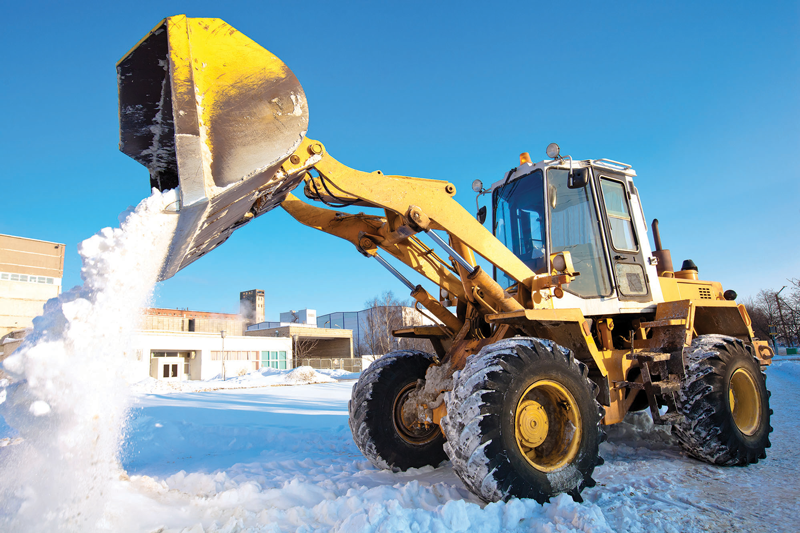 The factory is now on a daily run allowing us to grit the site between shift patterns minimising disruption whilst maximising the effectiveness of each gritting visit.